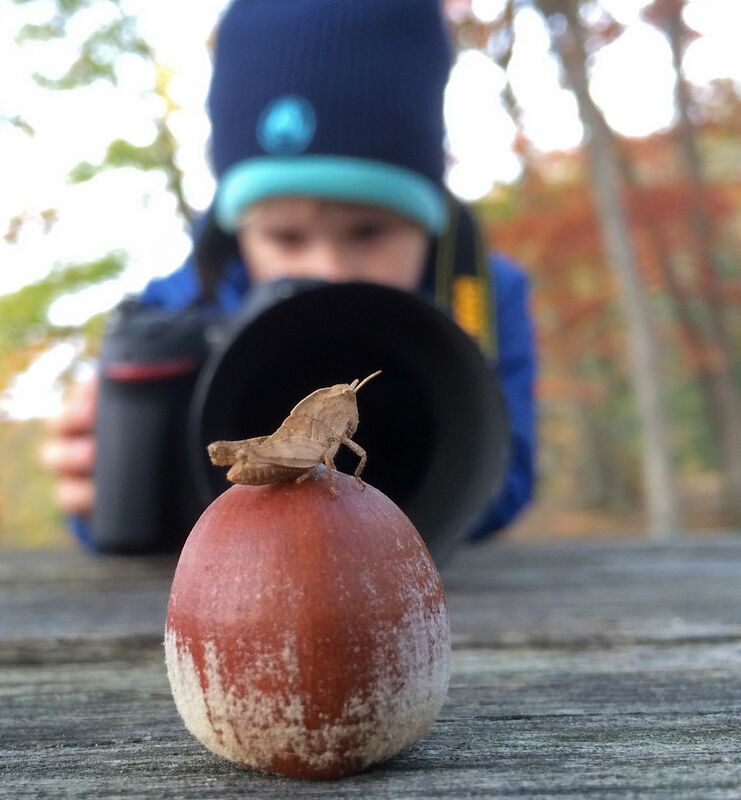 My son taking a picture of a grasshopper. Left only with my smart phone I had no choice but to take a photograph of the insect with my child behind my camera. Date Uploaded: Nov. 29, 2015, 11:54 p.m.